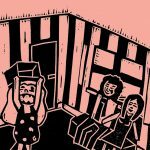 SKU: 978-1-910139-51-6. 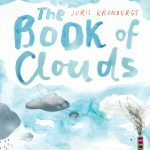 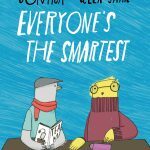 Category: Children's books, Short Stories. 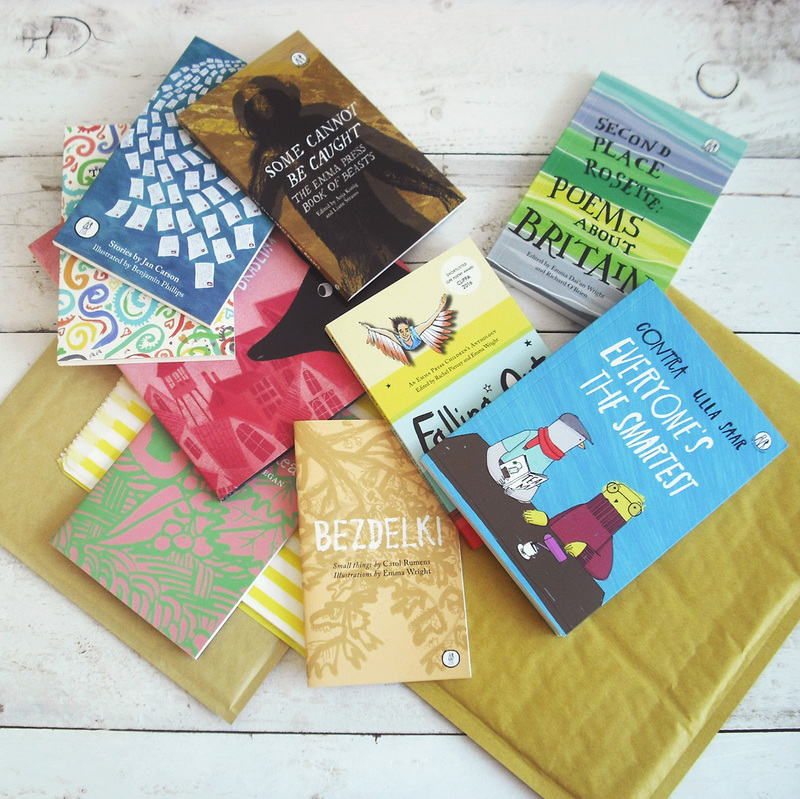 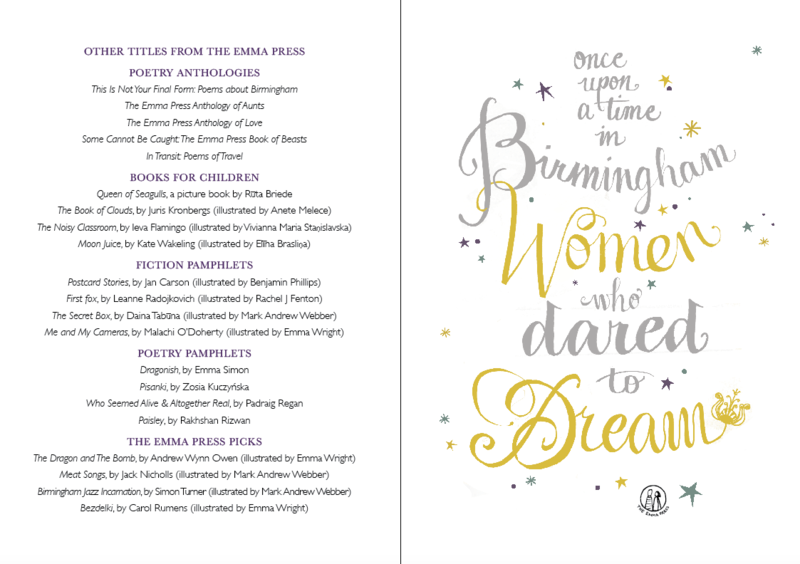 Tags: Children's books, Once Upon a Time in Birmingham, short stories. 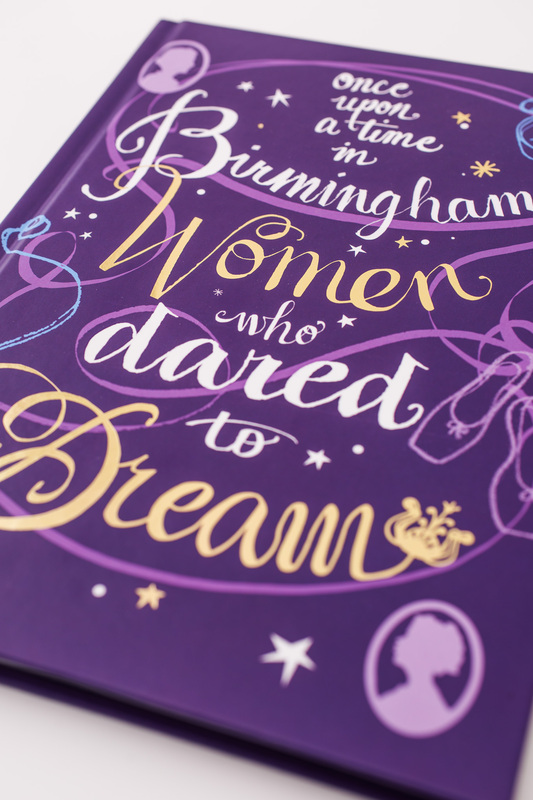 Meet the women who made – and are making – Birmingham the great city it is today. 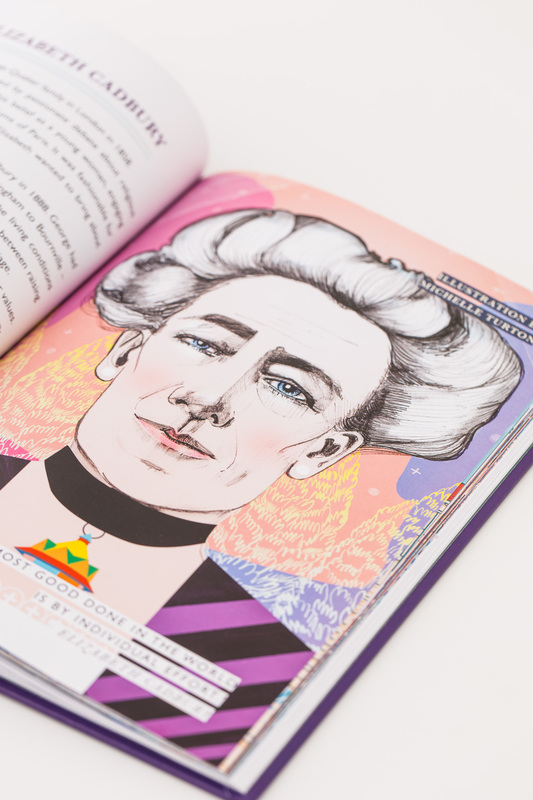 From pioneers in their field to everyday heroines, these are women who refused to be silenced, who fought for what they believed in, who proved they were just as good as men… if not better! 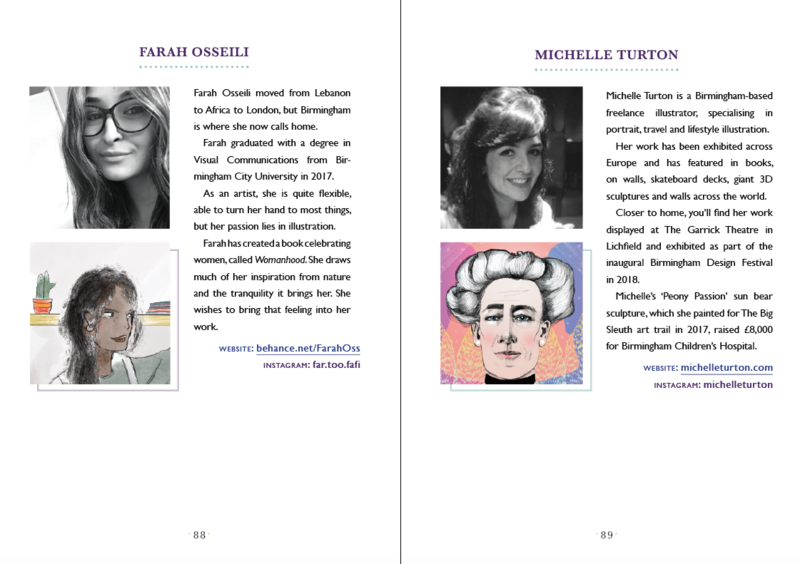 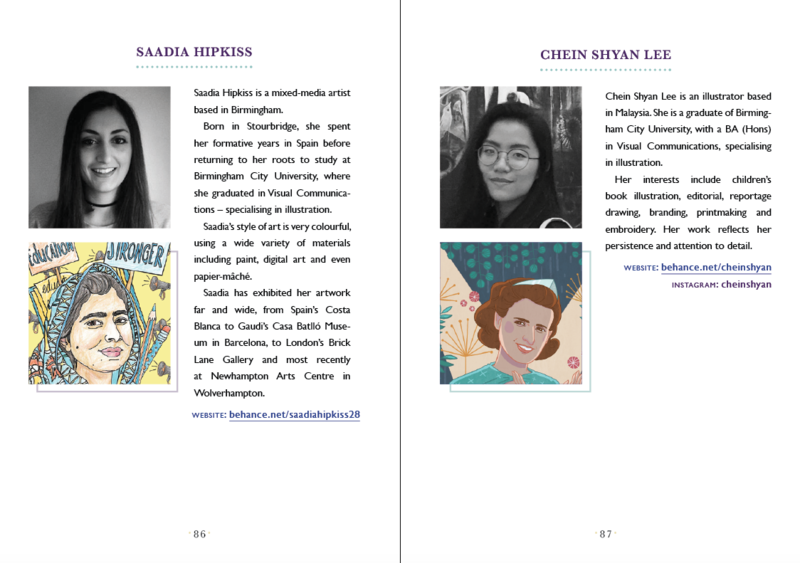 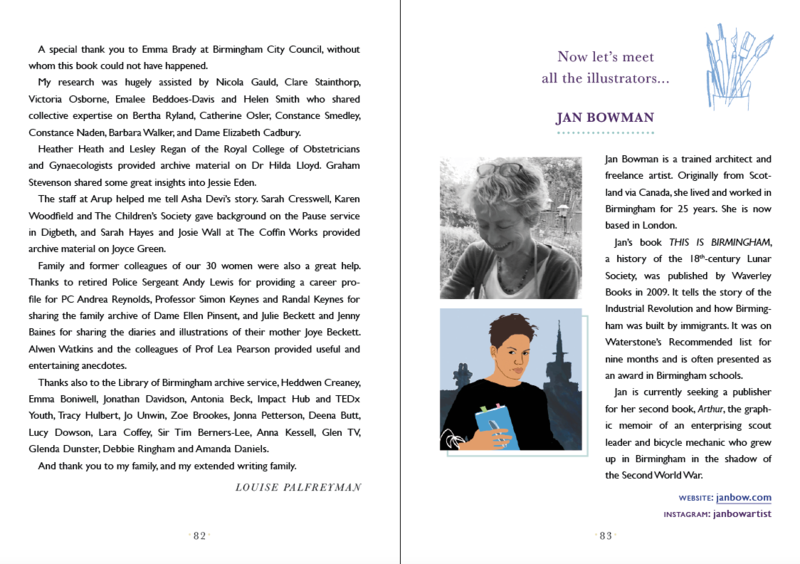 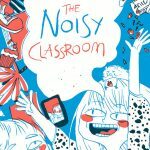 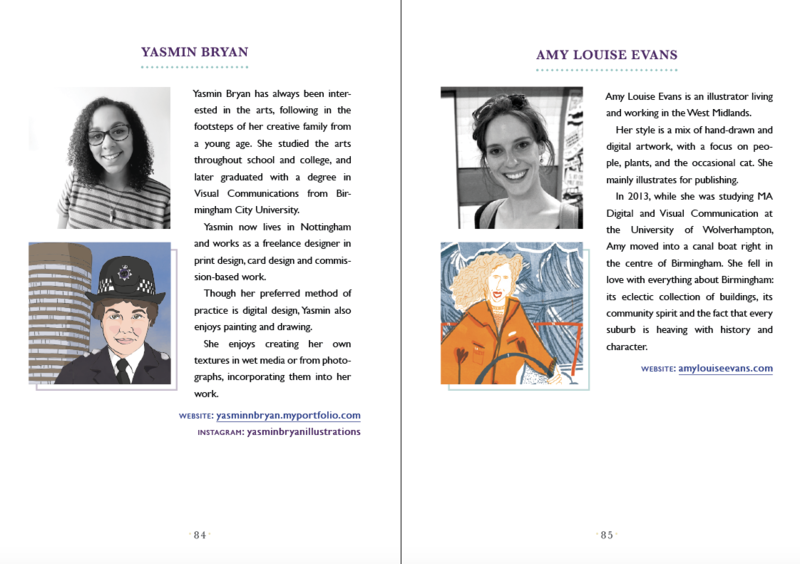 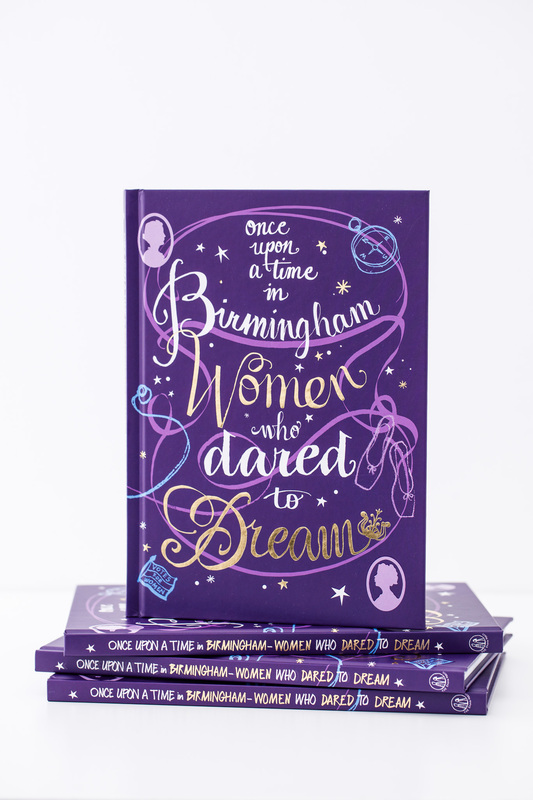 Once Upon a Time in Birmingham is a lively introduction to thirty of Birmingham’s most awe-inspiring women, past and present, with illustrations by seven amazing female illustrators. 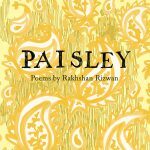 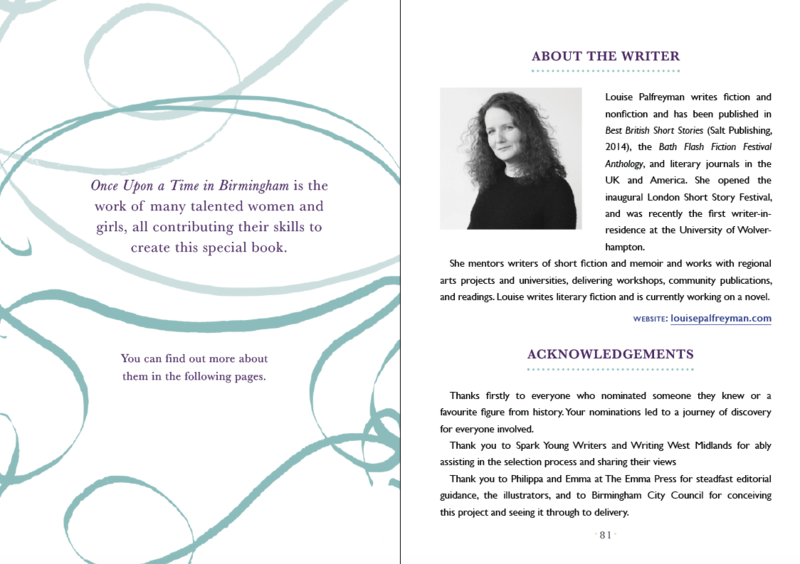 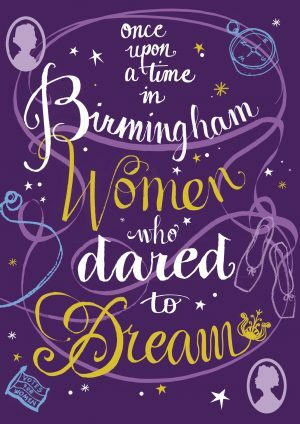 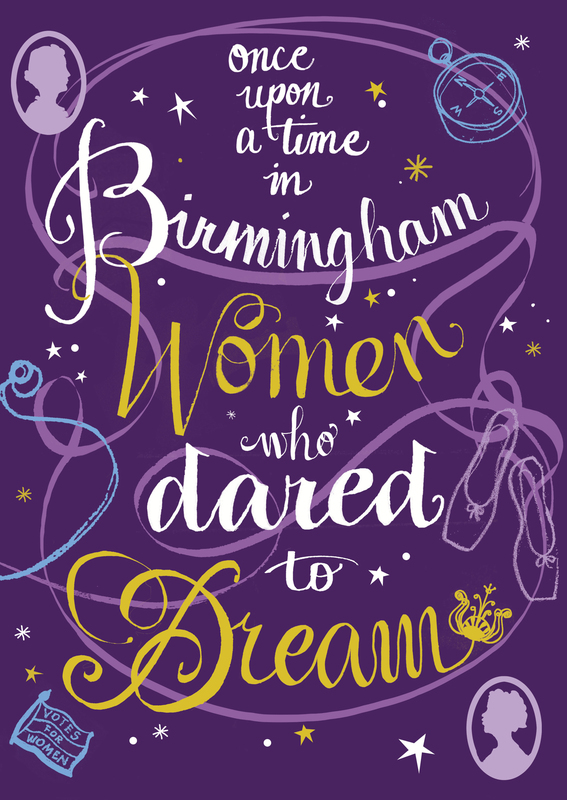 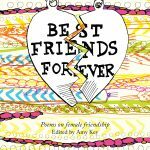 It is a book by Birmingham women, about Birmingham women, for Birmingham women. 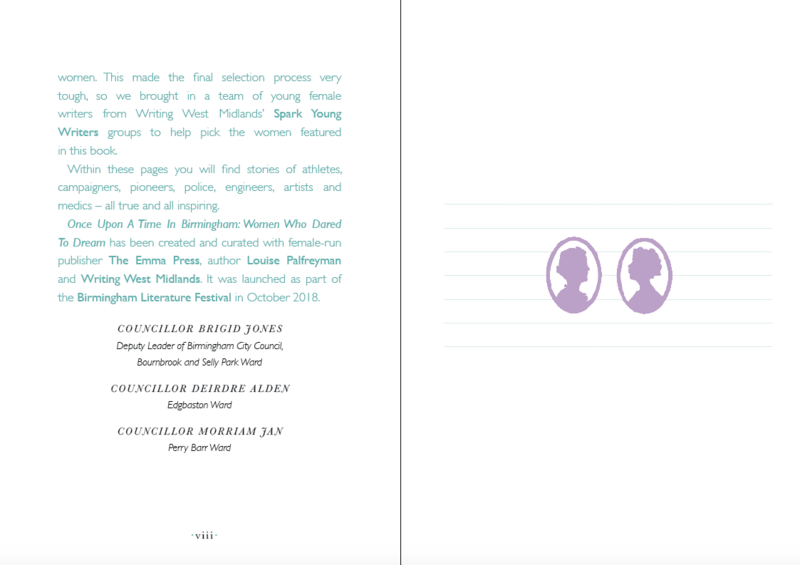 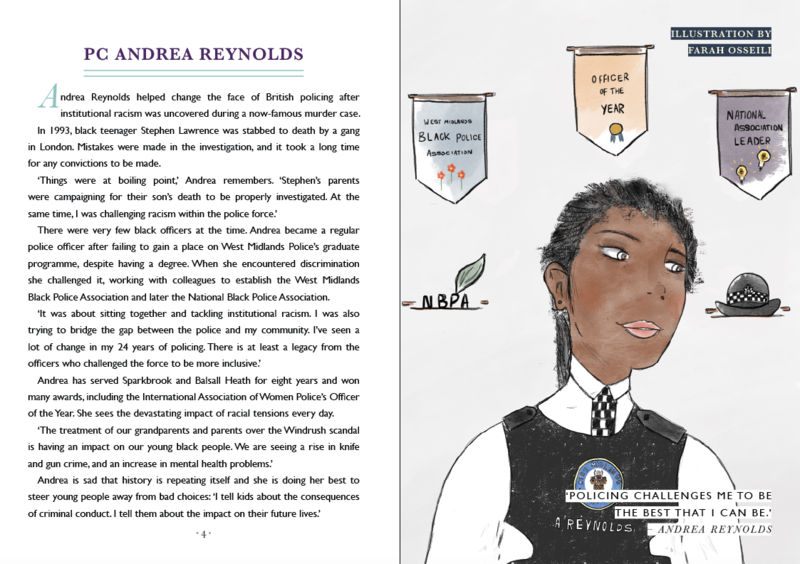 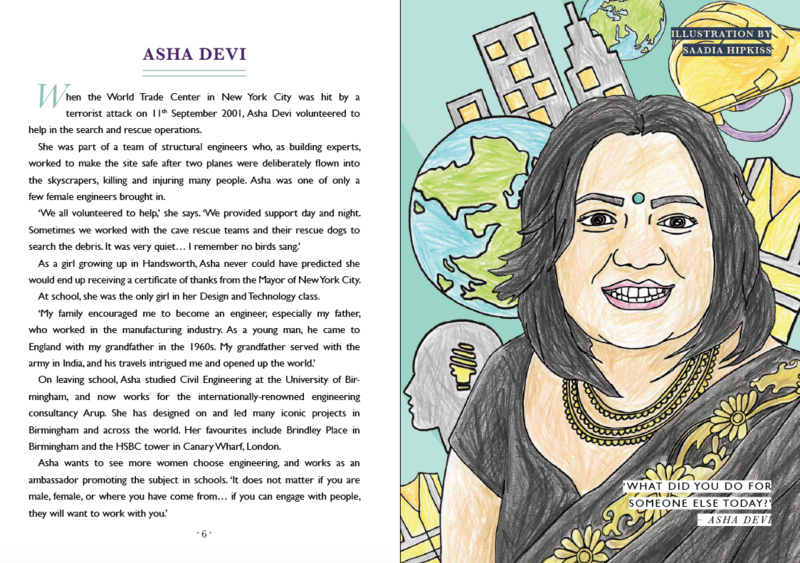 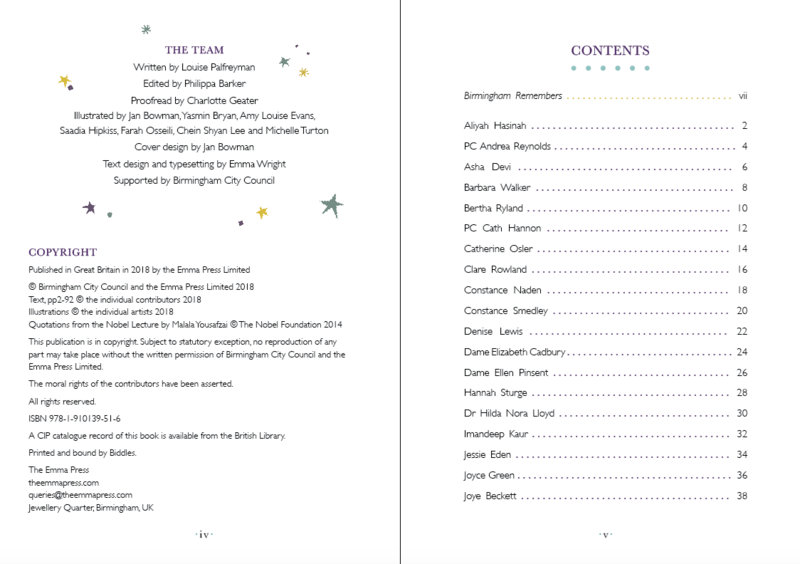 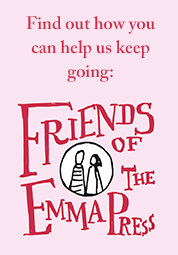 The thirty inspirational women featured in the book are: Aliyah Hasinah, PC Andrea Reynolds, Asha Devi, Barbara Walker, Bertha Ryland, PC Cath Hannon, Catherine Osler, Clare Rowland, Constance Naden, Constance Smedley, Denise Lewis, Dame Elizabeth Cadbury, Dame Ellen Pinsent, Hannah Sturge, Dr Hilda Nora Lloyd, Imandeep Kaur, Jessie Eden, Joyce Green, Joye Beckett, Kit de Waal, Professor Lea Pearson, Lisa Clayton, Malala Yousafzai, Marion Tait, Mary Lee Berners-Lee, Professor Pam Kearns, Raj Holness, Salma Zulfiqar, Dr Sara Jabbari, and Shabana Mahmood.